This combination is a real heavy yielder of dark green sticky buds that are ideal for extracts, great resin production and a fruity hash taste. The Afghani side of this strain brings up the yield of the OG creating some seriously dense nuts that will need to be supported as she runs towards the end of the flowering cycle. 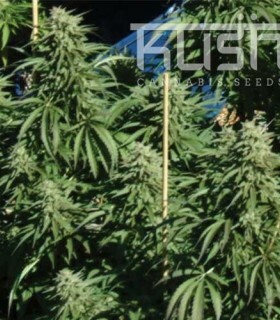 Crossing the best Ruderalis we could find with our own OG has given and OG with a much shorter flowering time, an easy strain to grow with great results, for an auto flowering plant her yield is second to none, she really is idiot proof! This strain is Indica dominant that produces a high yield with a wonderful blueberry flavor along with the unmistakeable feeling that high quality Kush gives you, a real heavy yielder with loads of taste. 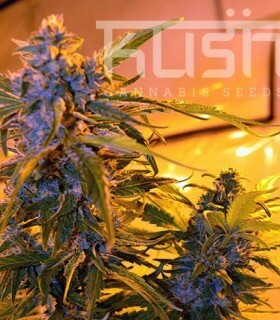 This Critical based auto Kush produces huge colas with a great flavor and sharp smell, she is one of the best producing autos we have seen as can be expected with these two strains combined, excellent quantity and that unmistakable diesel taste and smell that comes from this particular O.G. 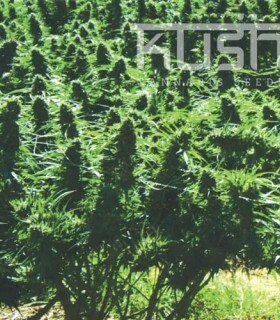 To obtain this marijuana strain Kush Cannabis Seeds has combined Diesel and OG Kush. The resulting cross has a real earthy taste and smell. It is a great yielder too. 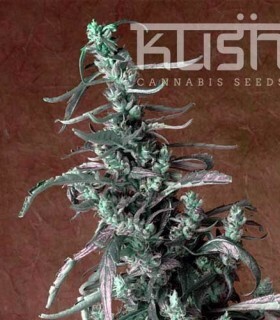 Expect frosty buds with three or four main colas indoors, which give an intense euphoric feeling. 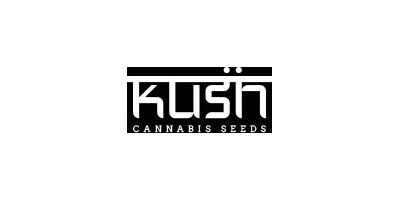 This variety of Kush is renowned across the USA as one of the best strains of OG that there is with an individual lemon flavor with very long lasting effects, she is unlike the regular OG’s and has a distinctive smell and look, some phenotypes have very distinctive red hairs within the buds which gave Fire OG her name. Sativa dominant this strain is a little longer to finish but the combination is almost psychedelic once she does, a lovely spicy skunk scent of the sticky icky buds. 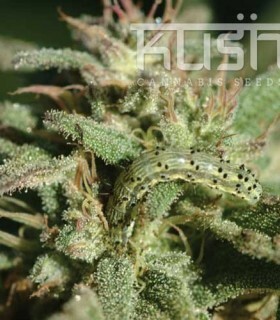 This uplifting plant has great medical properties, being slightly Sativa dominant she is very uplifting, she also can be very pungent so make sure the end product is well sealed. 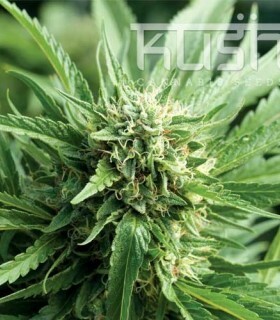 This plant grows very symmetrically and is well suited to sea of green, she will fill in during the last 3 weeks of flowering creating some dense heavy buds. This strain is Indica dominant and has a quick flowering time and sweet candy taste that once tasted isn’t easily forgotten. The buds become really crystally early on and have a subtle pine smell with a hint of citrus, she’s a great yielder too, so if you’ve got a sweet tooth she’s the one for you, or maybe just for desert? This pairing is a real heavy hitter both in yield and effect, heavy buds coated in a thick white resin, you will find the widow will give you plenty of frosty leaves which can be used for some real quality extraction after harvest. The main colas will be tightly packed so keep an eye for mold in her final two weeks, once grown never forgotten.